April is a time for new beginnings. by helping curate events that are unique and experiential. Cherry blossoms are blooming, new staff have joined companies, and the imperial era is about to change from Heisei to Reiwa. There is more excitement and grandeur in the air compared to other years during this time, as everyone anticipates a fresh start. There was a sense of festivity last week as we hosted various events for companies. 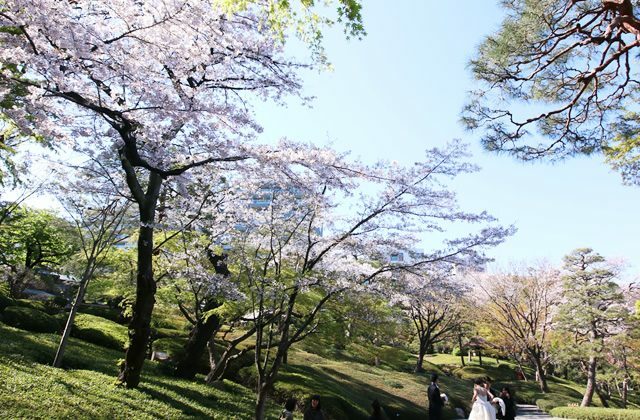 Some were orientations for new staff members, others were farewell and welcome parties, and some were occasions for simply enjoying the sakura (cherry blossoms). We anticipate that many companies will be organizing workshops and meetings during the month of April. 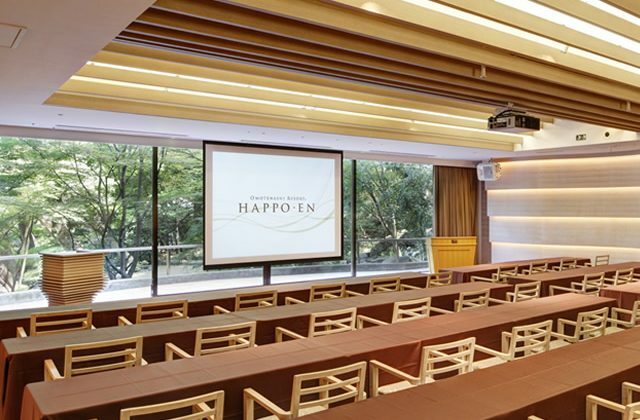 Here at Happo-en, we curate unique event opportunities that help our guests take a moment away from their everyday lives to experience something new. The following are some sample activities that can be incorporated into your workshops or meetings. ・Creating Japanese sweets and enjoying them with a tea ceremony. ・Crafting cultural art like kumiko (traditional artwork where wooden pieces are assembled without using nails) and scented sachet bags. 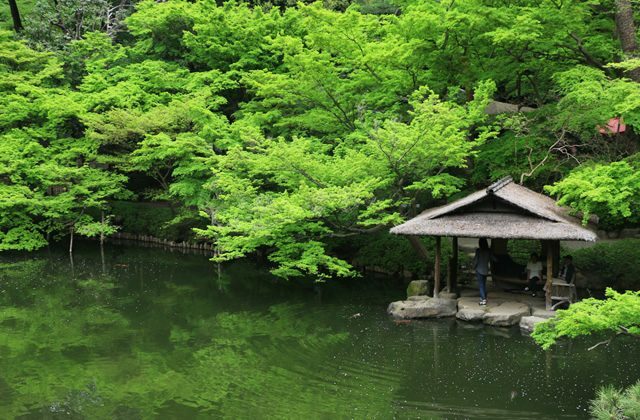 There are unique experiences that Happo-en can offer especially because of our historical Japanese style garden, and more companies are starting to take the opportunity. 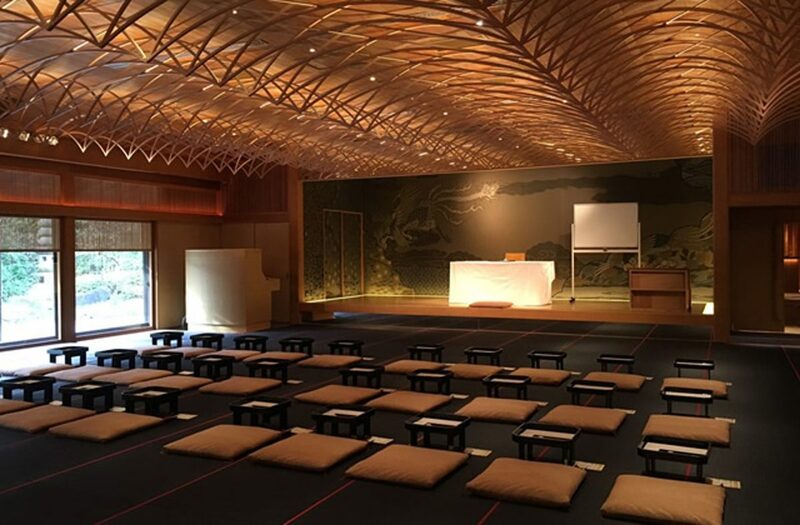 As the imperial era is changing, there is a renewed attention to Manyoshu, an old anthology of Japanese poetry from which the name Reiwa was taken. The colors that were chosen for celebrating this new era are rose pink, dark violet, and pale pink (chosen from the colors of plum blossoms, violets, and cherry blossoms). 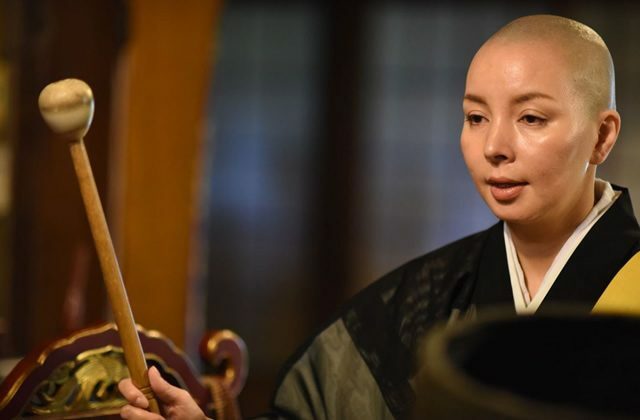 In Japan these days, there is extra excitement and focus on traditional culture and identity. Because of this, we also want to provide opportunities that help our guests experience Japan in an even deeper way. Please get in touch with us to plan the perfect event for your workplace this spring.